This class explores songwriting as a means to uncover and express deeply-felt truths of the songwriter. We'll write in class and between classes, share our songs, and look at ways of listening and responding that help draw out the writer's intention rather than impose the listener's. An inspiring, non-judgmental space in which to deepen songwriting practice. All levels of experience welcome. Enrollment limited to 10 participants. $160. The beauty of a well-written song comes from a unique point of view expressed in a personal way. In this workshop, we'll help you express your own truth in song by giving you tools to enhance your creativity and hone your craft. Focus on lyric writing. We will do lots of writing, voluntary sharing, and respectful listening. Participants will come away with fresh inspiration, song ideas, and tools for starting and finishing songs. Sunday, June 23, 10 am - 4 pm at Artichoke Music, 2007 SE Powell. $80. 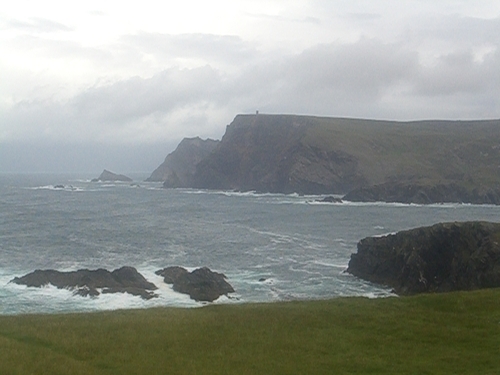 Join me for a week-long songwriting retreat in Donegal, Ireland! We'll spend a week in a seaside Irish village, writing and sharing songs, getting to know the local area, and enjoying Ireland's natural beauty. Limited to 10 participants. 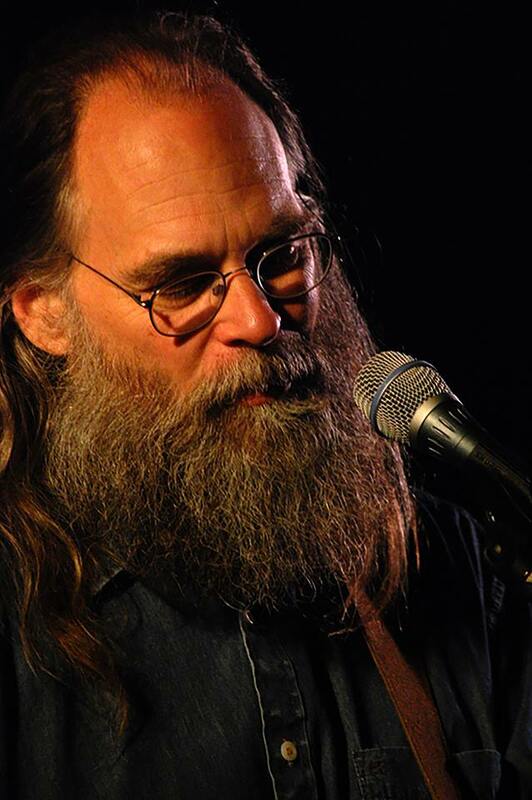 Hidden River Songwriting Camp is a weekend songwriting retreat about two hours from Portland, Oregon. 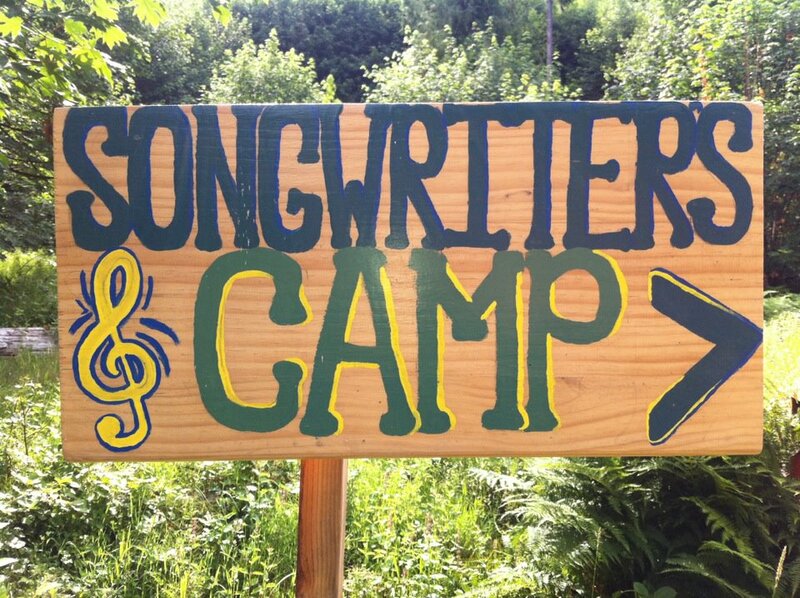 Songwriters gather to write, share songs and enjoy the beauty of the natural site. 2019 will be the ninth year of this weekend of music community and inspiration. Limited to 30 participants per camp.